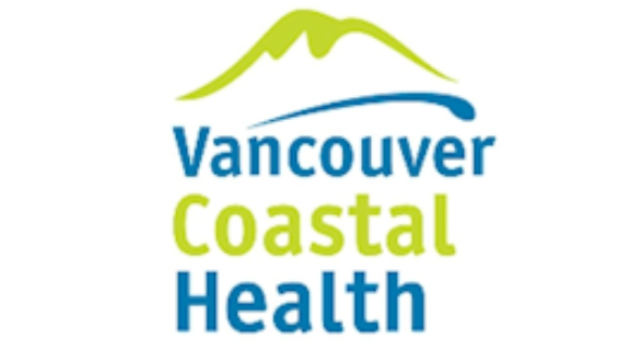 We currently have an opportunity for a Registered Nurse in the Emergency Department located at Richmond Hospital in Richmond, British Columbia. Practices within the context of a client and family centred care model and in accordance with the British Columbia College of Nursing Professionals (BCCNP) standards of practice for registered nurses and code of ethics and the vision and values of the organization. Provides emergency nursing to clients of all ages presenting with a wide variety of symptoms within an uncontrolled environment, and to unique client populations such as victims of sexual assault. As triage nurse, assesses client needs and prioritizes care requirements, often with limited information. As member of emergency response team, stabilizes and resuscitates multi-trauma victims, and prepares for and responds to disaster situations. Enhances quality of life from the perspective of the client/family. Consults, confers, and collaborates with other health care givers. Demonstrates expertise and leadership in nursing practice. Maintains and advances clinical competence. Participates on designated hospital committees/teams and approved research projects as assigned. Completion of a recognized advanced program in emergency care nursing or two (2) years’ recent, related experience. Broad knowledge of BCCNP's standards for nursing practice. Demonstrated ability in nursing practice related to designated client group. Demonstrated ability to plan and implement plans of care in relation to client/family priorities. Demonstrated ability in interviewing and assessment skills. Demonstrated ability to assess client responses to care, and to respond appropriately. Demonstrated ability in the management of trauma in an emergency setting. Demonstrated ability to counsel and teach clients and their families based on their priorities. Demonstrated skill in the use of medical equipment and supplies appropriate to the clinical area. Demonstrated skill in techniques appropriate to the clinical area. Skill in techniques appropriate to emergency care nursing.